I am shoe obsessed. Obsessed. I regularly have a running rotation of shoes I am pining for on my mind. From flats to boots I want them all. 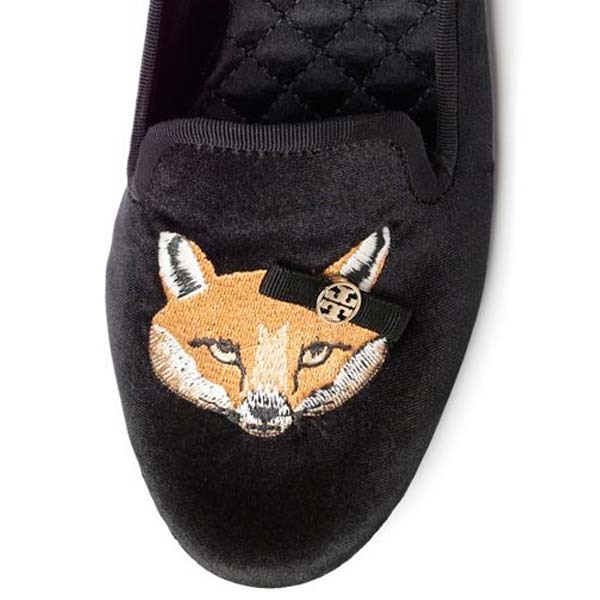 My latest love are these floral loafers. 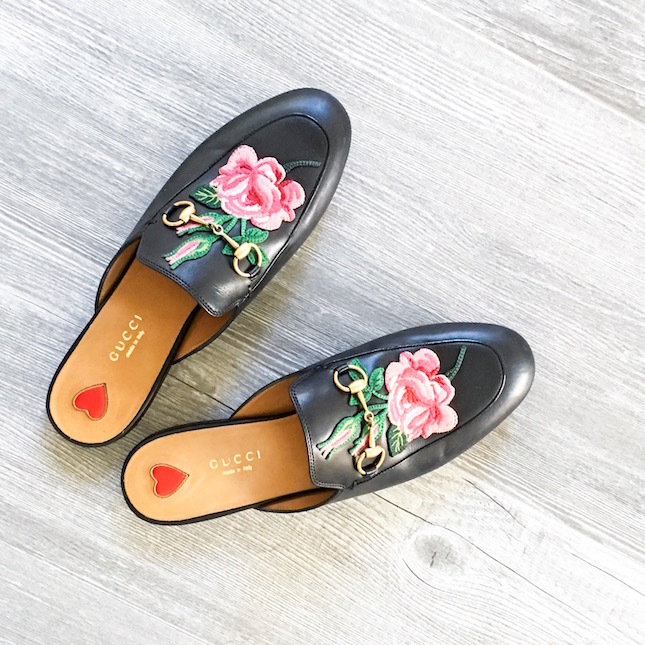 I usually prefer more feminine shoes than a pair of loafers, but the embroidered pink roses soften this style, so this shoe melds easily into my wardrobe. Now my biggest problem is that I wear them too often! I also loving this embroidered pair and these blush colored block-heels are next on my wish list.